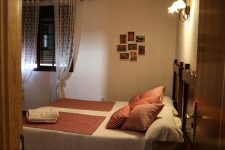 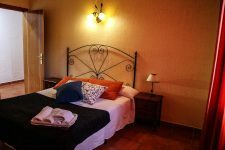 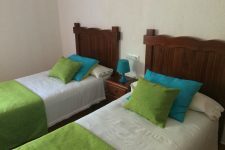 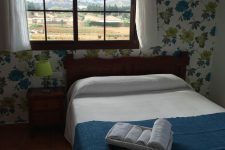 Mesón La Plata Rural Hotel offers single rooms, double rooms with 2 beds, double rooms with a double bed and triple rooms. 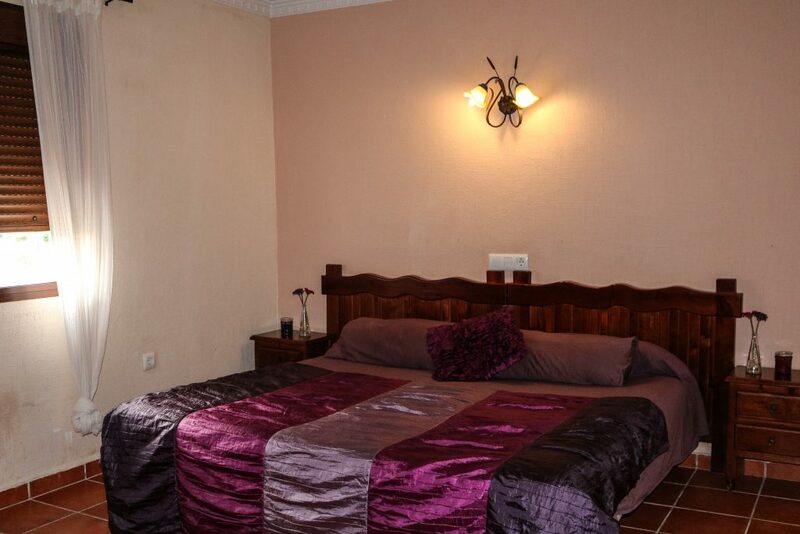 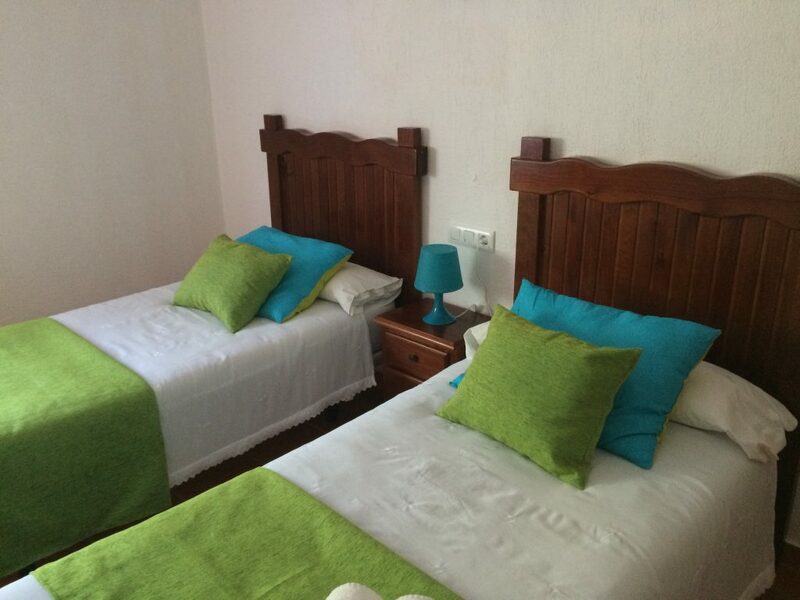 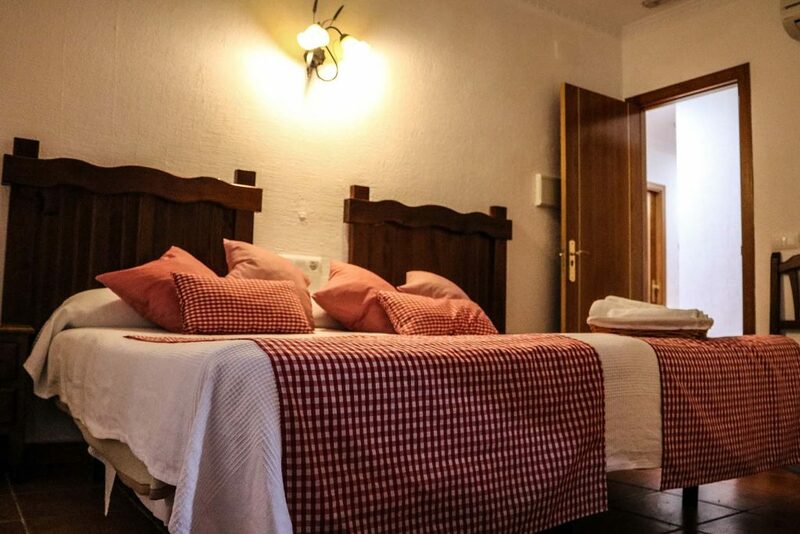 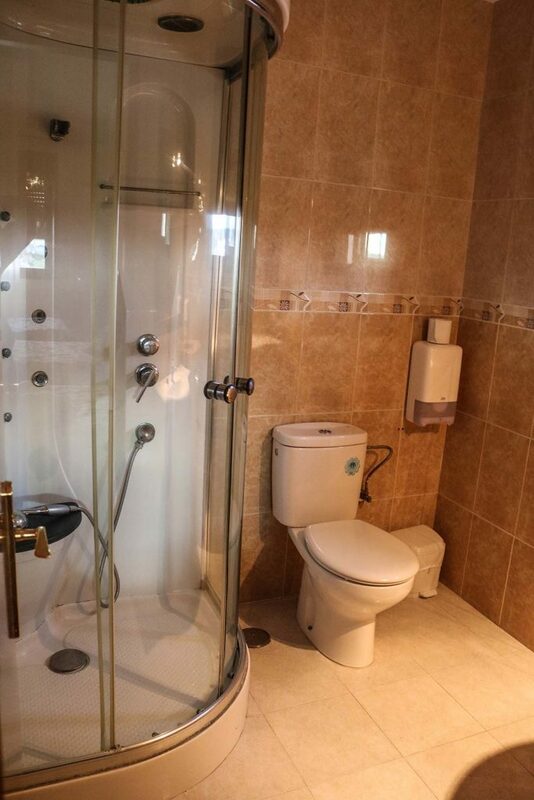 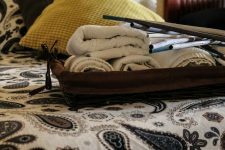 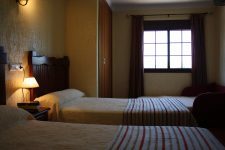 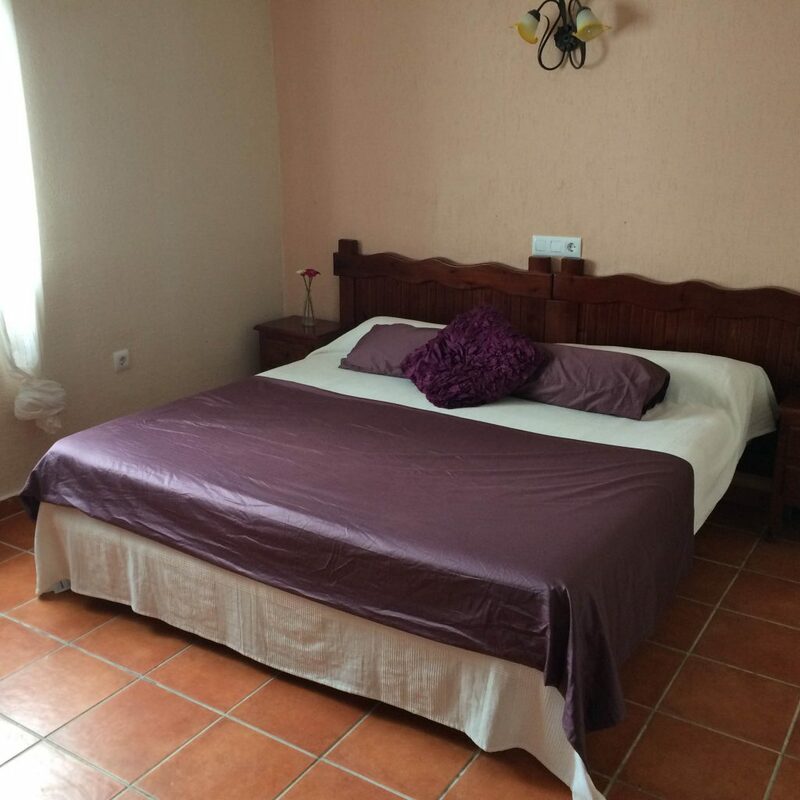 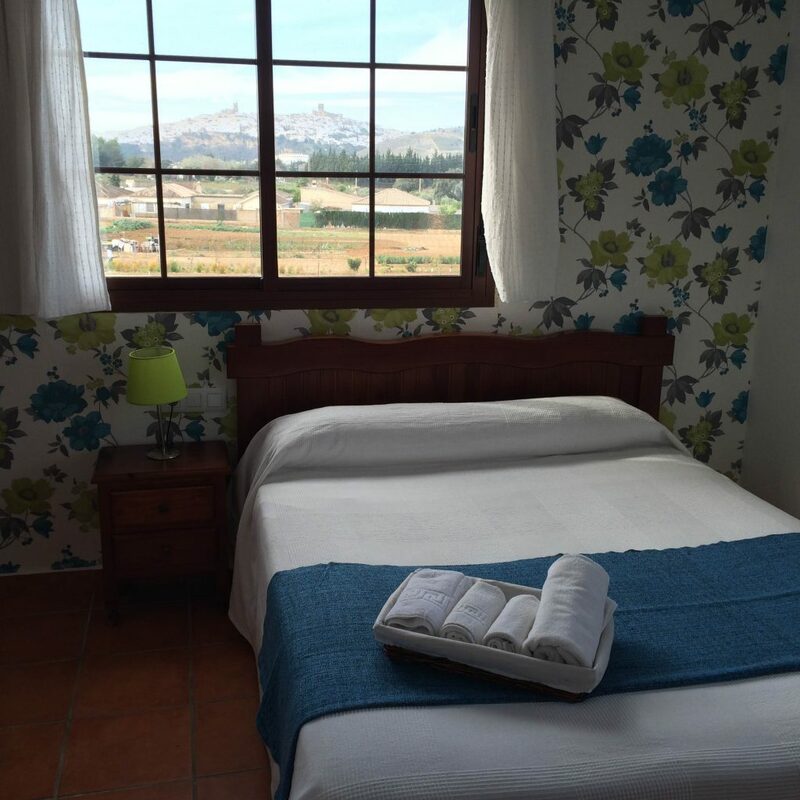 The comfort and the cleanliness will make you feel at home during your stay in Arcos de la Frontera. 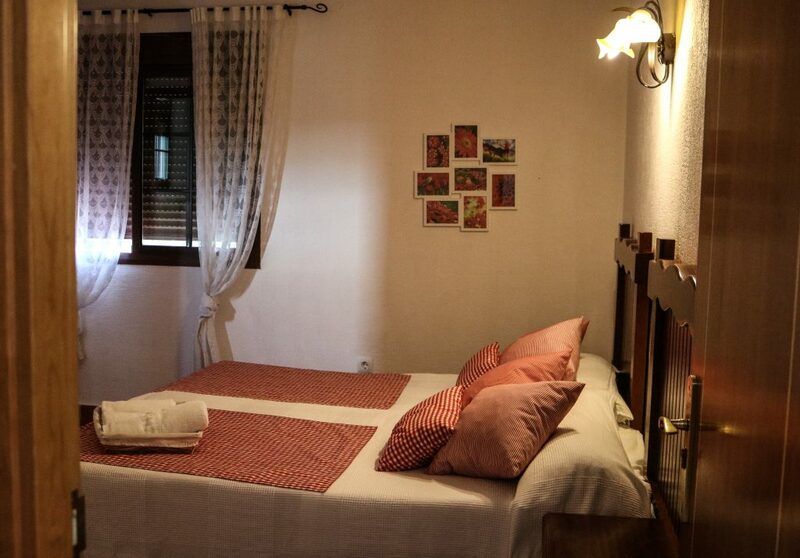 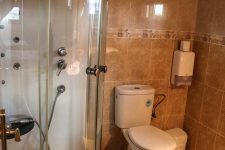 Some of the rooms also have a hydro massage cabin, to make your holidays even more pleasant and relaxing.